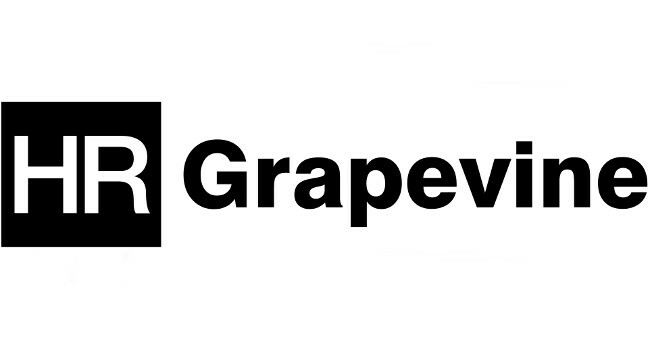 HR Grapevine’s online editor Beckett Frith is leaving the outlet. Beckett has served as online editor at the title since January 2018 and prior to this worked as a reporter at HR Magazine. He will go on to join Mind as content officer of the Heads Together initiative and can be found tweeting @BJFrith.